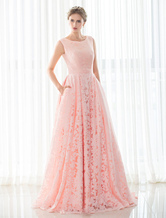 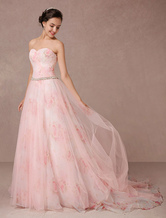 Pink wedding dresses in a range of styles and lengths. 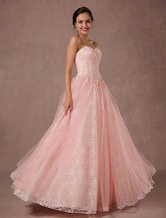 Beautiful and romantic soft pink, light pink, pale pink and blush pink bridal gowns. 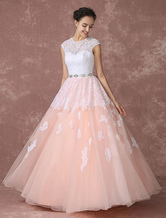 Floor length and short vintage style wedding dresses for your special day.